Moderately tight - woods with good elevation. Meadows, streams and two ponds. Short and long tees on all holes. Rte 202 to Speedwell/Granniss Ave. Continue onto Old Dover Rd., 0.5 miles to a right on Reservoir Rd., just before the Greystone facilities. Gorgeous park in a forest with ponds and creeks. Multiple tees, red, white, and blue. Played the white tees which for a recreational player I found to be challenging but not too hard. Mainly because there are a number of left to right tee shots which I stink at and water comes into play often. 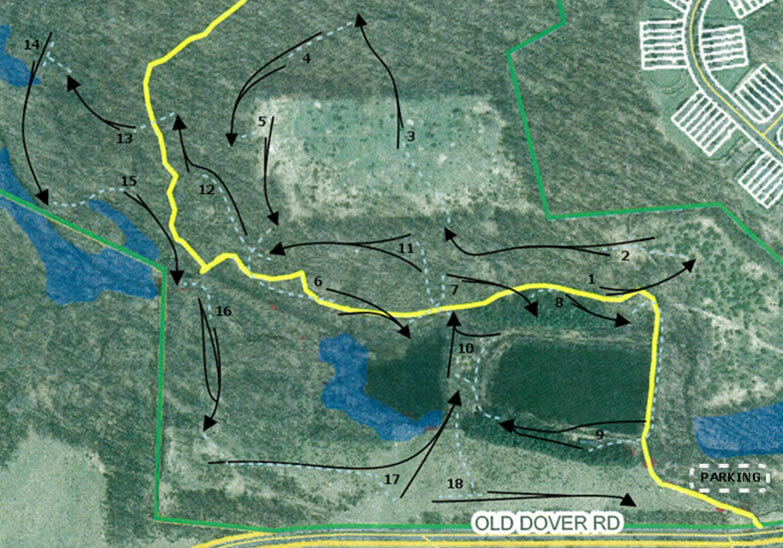 Overall, the park is beautiful, it’s a fairly well laid out challenging course. Signage is pretty good between holes. Note, tee #1 you stay straight down the path coming off the parking lot, pond on your left, up the hill on the other side of the pond. Awesome course. Has some technical holes but is fair. Great use of the park with a great variety of looks. Great course. Must play if you like long, challenging shots.